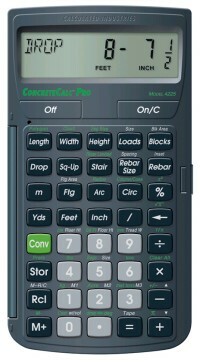 Here you’ll find the data you need on average rainfall and runoff requirements so you can figure gutters, downspouts and roof drainage, and install appropriate waterproofing and dampproofing in basements and crawlspaces. 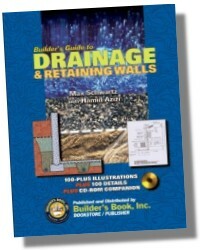 The book gives details for determining slope drainage, doing the grading, complying with street drainage requirements, and dealing with lots with septic systems. Many types of retaining wall are covered, including modular unit walls, bin and crib walls, and more. 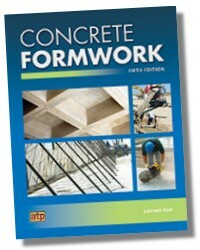 Also provides tables for estimating concrete quantities for both poured-in-place and masonry and concrete walls. 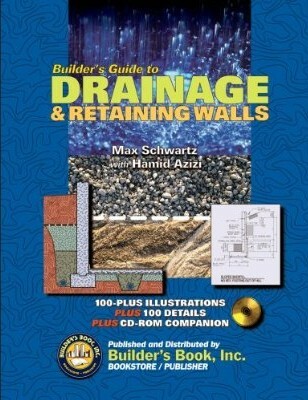 Includes detailed recommendations for retaining walls in most of the situations you’re likely to encounter. 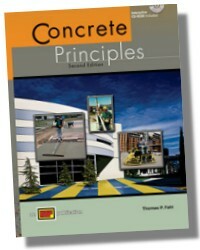 294 Pages - 8-1/2x 11 in.